Adds details. With AP Photos. NEW YORK (AP) – Rap has easily dominated the pop charts and on streaming services in the last few years, and that’s reflected at the 2018 American Music Awards. 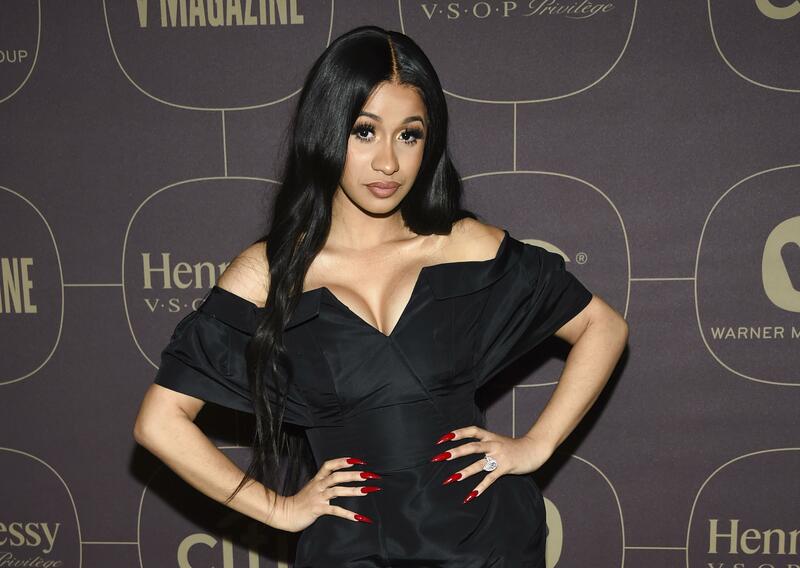 Drake and Cardi B are the leaders with eight nominations each – earning bids in both the pop/rock and rap/hip-hop categories. While some of the nominees were expected, others turned heads and seemed outdated, though that’s because the nominees reflect albums and songs that were successful on radio, streaming services and the Billboard charts during the time period of mid-September 2017 through Aug. 9, 2018. Some of the head-turners include Ed Sheeran’s “Divide” and Khalid’s “American Teen,” both released in March 2017, or Cardi B’s “Bodak Yellow (Money Moves)” and SZA’s “Ctrl,” both released in June 2017. Kane Brown’s self-titled album, up for favorite country album, was originally released in Dec. 2016 and re-released in 2017. Luke Combs’s 2017 album, “This One’s for You,” is also a country album nominee. It is also the genre’s most-streamed album of the year. Rihanna, who has barely released music since “Anti” dropped in 2016, picked up a nomination for favorite soul/R&B female artist alongside SZA and “Boo’d Up” newcomer Ella Mai, while Cardi B’s “Invasion of Privacy” was surprisingly shut of the favorite rap/hip-hop album category. Cardi B’s collaboration with Bruno Mars, the remix of “Finesse,” earned two nominations and the rapper also earned nods for favorite social artist and favorite music video.